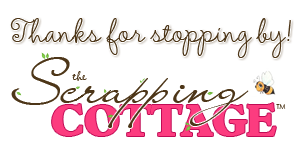 Good Morning Scrapping Cottage Family! It is Pam crafting with you today! 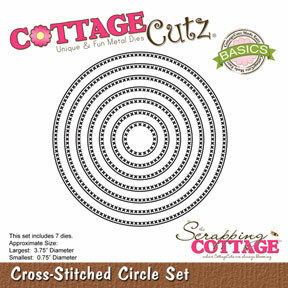 Cottage Cutz has released a number of wonderful stamps sets. 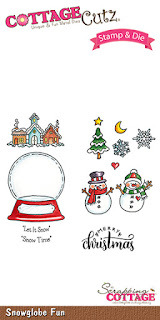 And I decided to work with the Snowglobe Fun set which has a tiny snowglobe and little images to go inside the globe plus some small sentiments. 3. Cut two strips of DP 1 inch and the other 1/2 inch. Cut a 4 x 5 1/4 piece of designer paper and 4 1/8 x 5 3/8 piece of blue card stock. 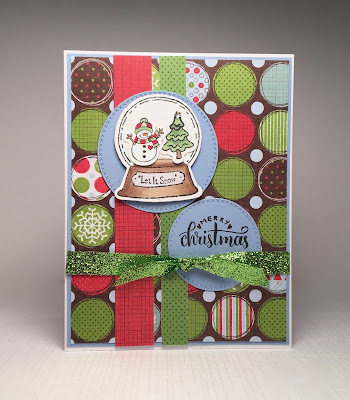 Glue the DP to the blue card stock then mount on an A2 white card base. Add the strips and circles as shown. 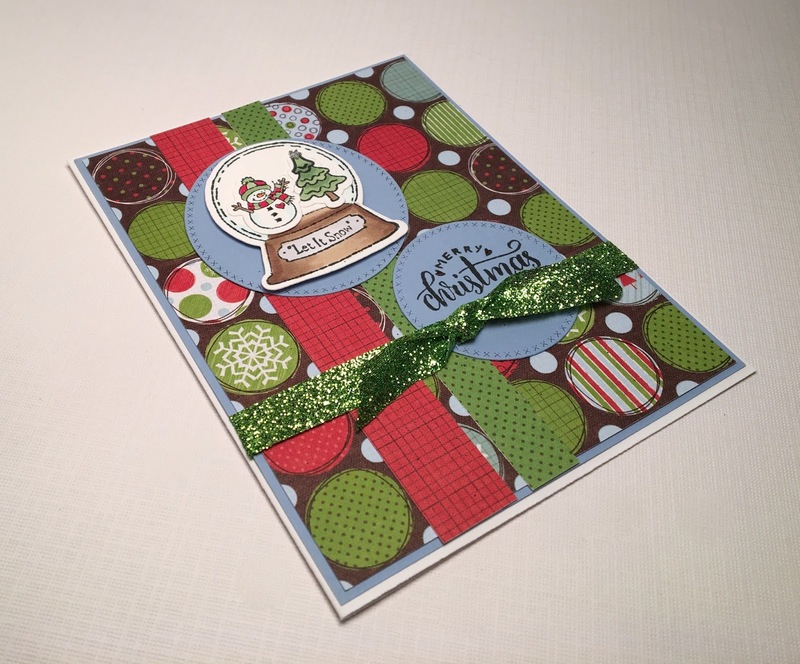 I hope you get a chance to be crafty this week and we would love to hear your comments! 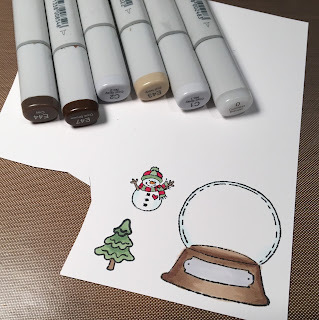 Cute snowglobe on a fun background! 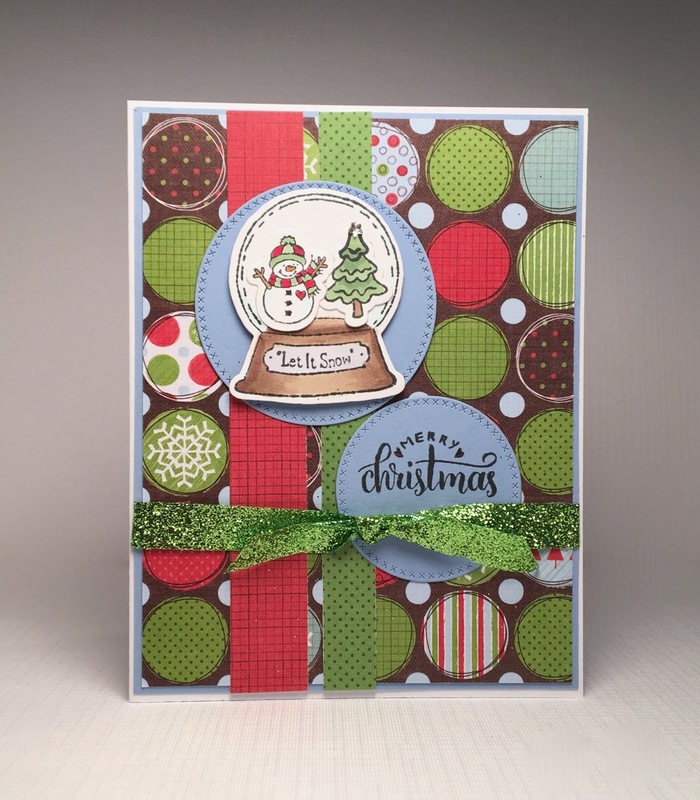 this stamp and die combo is so cute Pam- and you created such a cute Christmas card with it. Love how you colored the snow globe and how the background circles mirror the image. Great card! Fabulous card! The snow globe is adorable! 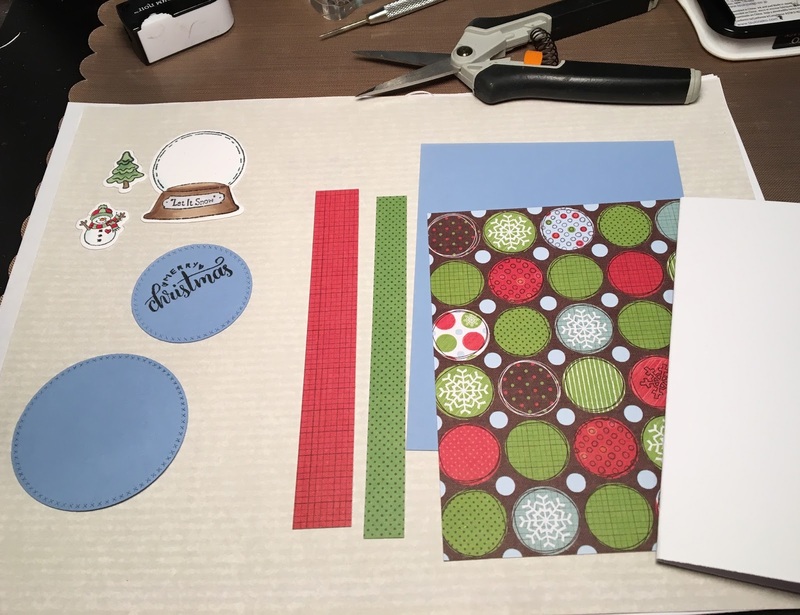 The papers work perfectly with the die cuts you used on your card! Such and interesting layout. I love your snowglobe.